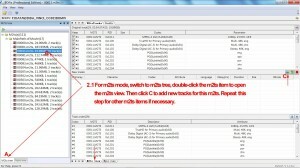 Other Tools B list downloads. 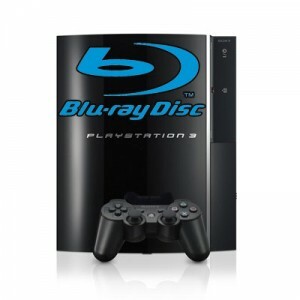 A simple Blu-ray to Creative Zen Ripper. 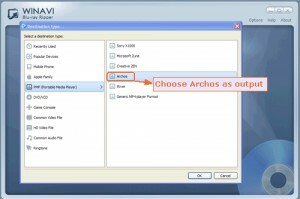 A simple Blu-ray to ARCHOS ripper. 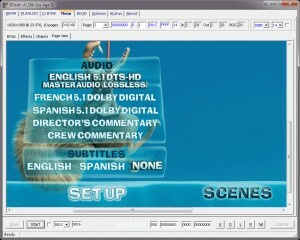 A DVD to WMV converter, best converts DVD to WMV. 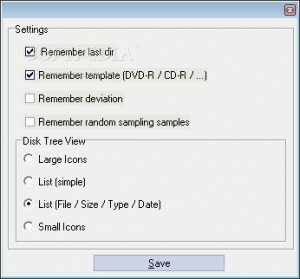 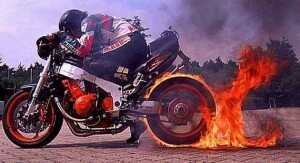 A high-performance application to split and burn Blu-ray movies to multiple DVDs. 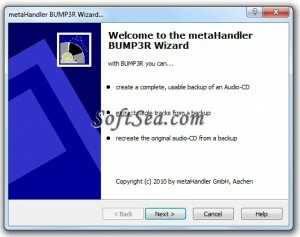 Convert and normalize dvd and video to MP4, H264, XVID, DivX, HD, MOV, MP2, MP3, WAV etc. 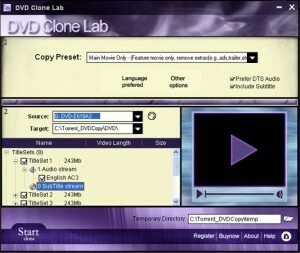 Convert and normalize DVD and video to HD AVI, H.264/AVC, MOV, Quick Time, MPEG4 etc.